It’s not a surprise that only a handful of consumers worldwide are aware of the existence of smart home technology today. But for the people who do know and own, it’s something worth experiencing. The technology has come a long way and it keeps getting better. Roughly 50 years ago, The Jetsons showed us what home automation would look like. From smart appliances to automaton servants, it looked like the place to be. Fast forward to today, smart homes are still a work in progress. And the worst part, not everyone is capable of setting up this technology. Fortunately for you, we are going to help you out. We have enough smart home tips and tricks on our sleeve to make things a lot easier for you. If you are interested in home automation technology and you have the financial means to pull the trigger, we’d suggest you to try it out. The technology today can help with your day-to-day things. On top of that, it’s not that hard to operate. Okay, newbie. The first thing you have to know is about smart home controllers or also known as smart hubs. That piece of technology is going to be the one to bridge everything together. 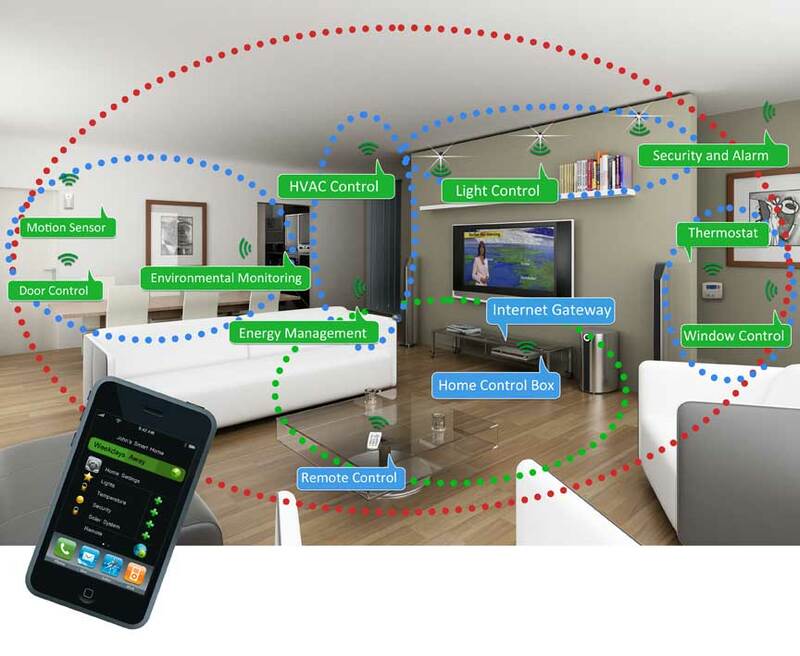 In simple terms, your smart hub will handle all the home automation devices that you will use for your home. For people who are on a budget, we’d recommend getting a Z-Wave starter kit so you would have a set to begin with. While a lot of experts believe that it’s better to buy piece by piece, it will always be better than nothing. Now that is one of the most important smart home tips you can get to start with. Make sure that the smart home controller you’re going to get is compatible with the smart home products you’re planning to buy. 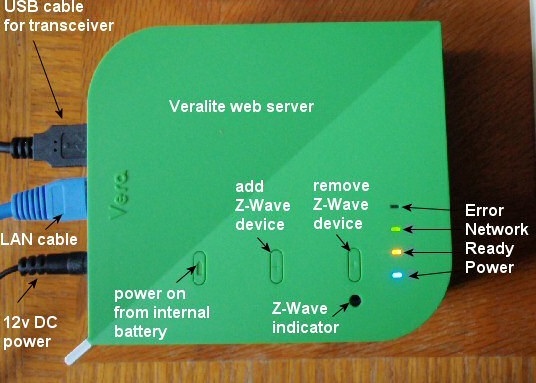 At the moment, there are controllers that only cater to Z-Wave technology, Zigbee, or something else. It’s also important to note that some offer cross platform compatibility. Regardless of the choices, it’s important to know what you’re getting. 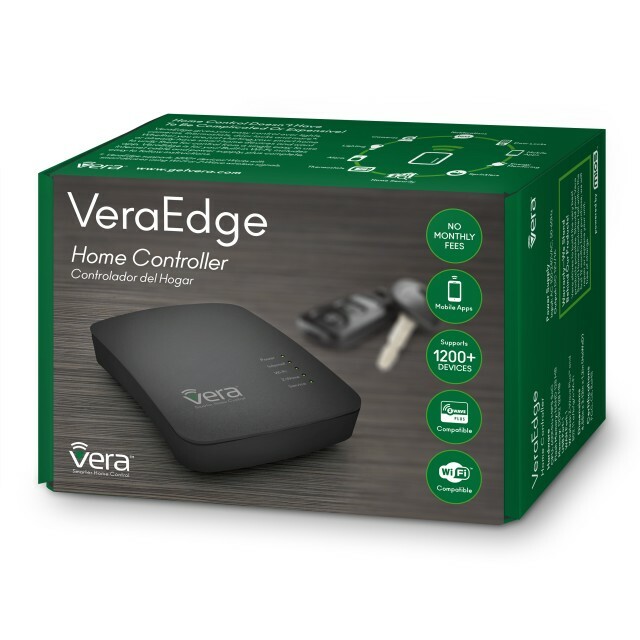 Once you have the necessary home controller, we can proceed to the next one. Just like any other consumer electronic out there, smart home devices get better and better as time goes by. Another important smart home tips and tricks worth considering is the pricing of these devices. If you have a budget for a 100-dollar smart multi-sensor, get the best one you can afford. Try not to go over your projected budget. While it is true that the pricier ones have the better features, just think of it this way: it’s better than what you have before which is nothing. Besides, you are here to test the waters, not to brag to everyone what sophisticated technology you have in your living room. Then again, if you have the financial freedom to do so, by all means, go crazy. Seeking professional advice from a home automation expert can really save you a lot of time and hassle when it comes to building your smart home network. 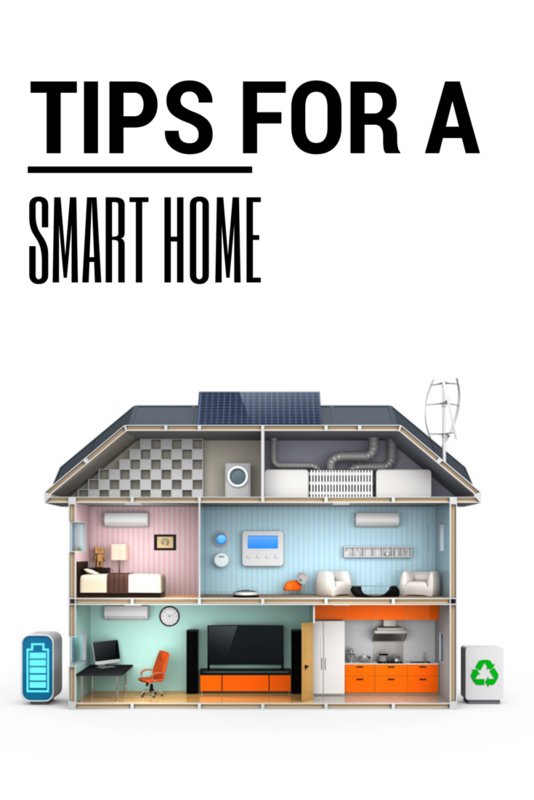 These professionals have more smart home tips at their disposal as well as great recommendations to do with your investment. For consumers who are really not yet sure with what technology or smart home standard to get, don’t be shy to ask for advice. Whether it is advice from an online forum or a personal experience of a friend/someone you know, they can give you a perspective you would rarely see from article postings. With enough knowledge and experience, you will be acclimated with the technology pretty soon. While some smart home critics are right about certain smart home technology being sold today, functionality still depends on the person. For this smart home tips and tricks, we’re going to discuss effective planning. How big is your house or home area? What are the things you want to be automated/controlled from the palm of your hands? These are the common questions presented when building your smart home network. One of the very important smart home tips you can get for this is to buy the things you will only need. A typical smart home needs a few sensors, smart cameras, range extenders and more. The beauty about today’s smart home devices is that they’re capable of over-the-air updates. Assuming that they’re connected to the Wi-Fi network, of course. Thanks to constant updates being issued by manufacturers, your devices can get smarter as well as get more secure. One of the biggest issues of smart home technology is its vulnerability to hacking. With OTA updates, the chances of getting your smart homes hacked would be more and less unlikely. With proper familiarity and knowledge of several smart home tips and tricks, it is possible to have a seamless smart home experience most critics are saying it’s not possible. 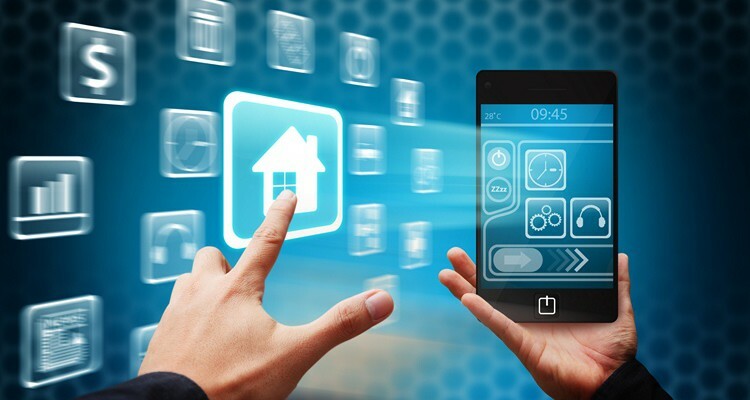 Can Smart Homes Improve Household Relationships? SmartHome.city © 2019. All Rights Reserved.